Fans who have been collecting amiibo would love to get their hands on these stunning figures from the Legend of Zelda series. These timeless collectibles provide you with the best gaming experience on both the Switch and Wii U versions of the game. All amiibo figures that are launched to add more value to your collection unlock exciting new features. Not only you get beautiful action figures to make your pop culture collection more interesting, but you get incredible looking characters to celebrate your love for the series. The critically acclaimed and highly popular Amiibo series is Nintendo’s attempt to take their users’ gaming experience to the next level. You don’t just get extra features with these gaming accessories, but also add more color and character to your collection. The best part is that you only have to buy just one figure and you can make it work across a wide range of different games. 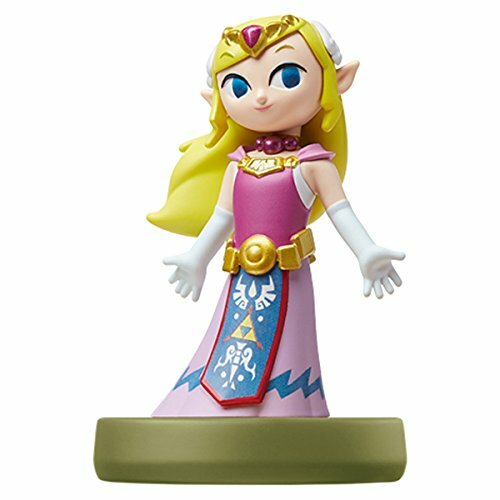 Let’s review some of the Zelda-themed amiibo, which are highly popular among hard-core gamers and pop culture fanatics. 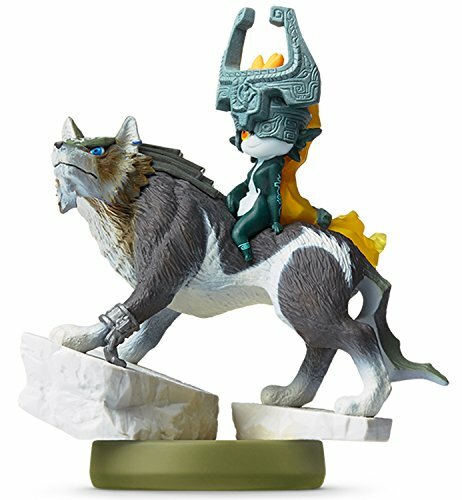 The legendary twilit beast, the Wolf Link made his debut in the Legend of Zelda: Twilight Princess. In this exciting game, he partnered with the funny imp Midna to save the Twilight Realm and Hyrule from darkness. This figure impresses us with beautiful manufacturing expertise and unlocks brilliant features for an exciting game. Are you playing Breath of the Wild (BOTW)? 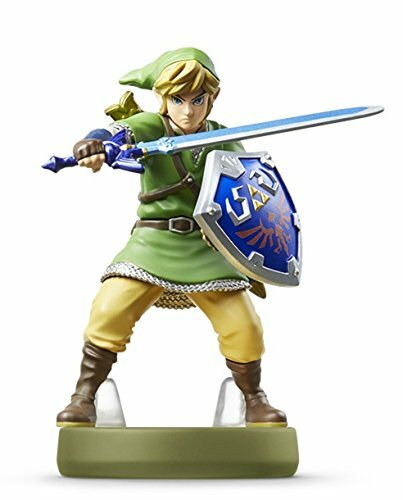 Take your BOTW experience to the next level with this Amiibo. Perfect for adding to your Legend of Zelda collection, you can get the deity armor and weapon. 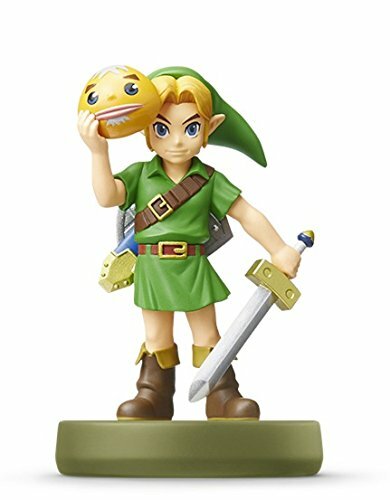 The Majora’s Mask is available as an in-game item when you play BOTW on Nintendo Switch. A little patience can lead to a great deal of excitement and fun. 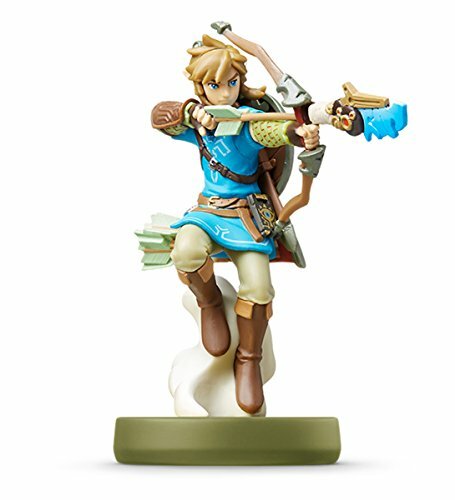 The Skyward Sword will prove the ultimate Amiibo for if you are looking for a Link. The design ensures that it faces forward and comes in the trademark cap and tunic, both green. You also get the Hylian Shield along with the Master Sword in the package. The Amiibo comes ready to go, assuming a fighting stance. Micro in size, macro in fun, this Amiibo features impeccable detailing. The visual appeal is enthralling, while the sword is sturdy and not fragile at all. The bendable nature of the sword makes it great for you to play with, ensuring you don’t have to worry about it breaking. What really captures the attention is the gold chain mail detailing! The product package is in Japanese. This small figure packs a punch. Whenever you reach a drop in BOTW, you will get a wider range of option in terms of meat and fish. Not to mention, you will find a chest that contains bows and arrows, which you can unlock. 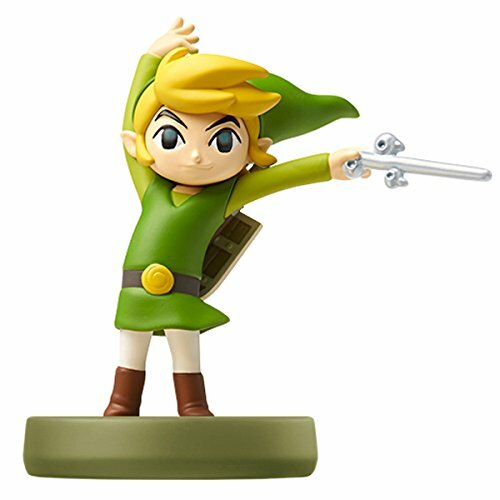 In every respect, the Link [ARCHER] Amiibo proves a great addition to your collection! 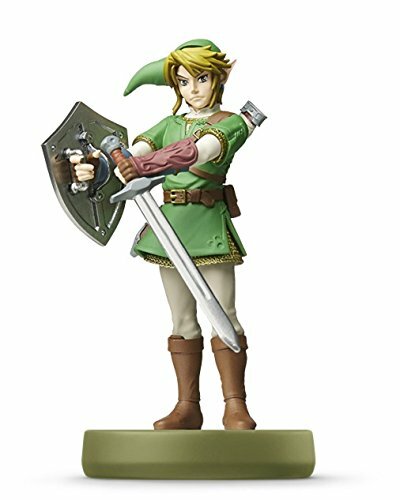 The ToonLink gives you plenty of customization options, allowing you to alter your Amiibo to enhance its defense or offense. Get your Amiibo on your team and smash your opponents when playing Super Smash Bros on Wii U. Bring your favorite characters to life in exciting ways by tapping the Amiibo to your GamePad controller, and take your gameplay to another level. Being the namesake of The Legend of Zelda games and the princess of Hyrule, Zelda remains close to our hearts. She plays a crucial role in the series and knows a great deal about the Triforce. We love her because she is forgiving toward former enemies and loyal toward the characters she cares for including Link. Get your hands on this incredible amiibo as the figure rewards you with both rare gems and bows. Lucky gamers can also get a chest with the fascinating Twilight Bow. There is no reason why you should restrict your gaming passion to the gaming realm only. Once you get to know how exciting the game becomes by unlocking your gaming character’s true potential with these hi-tech amiibos, you will never go back to conventional gaming. Unlock new missions and weapons to take your game play to a whole new level. You’ll be spoilt for choice looking for your favorite characters.